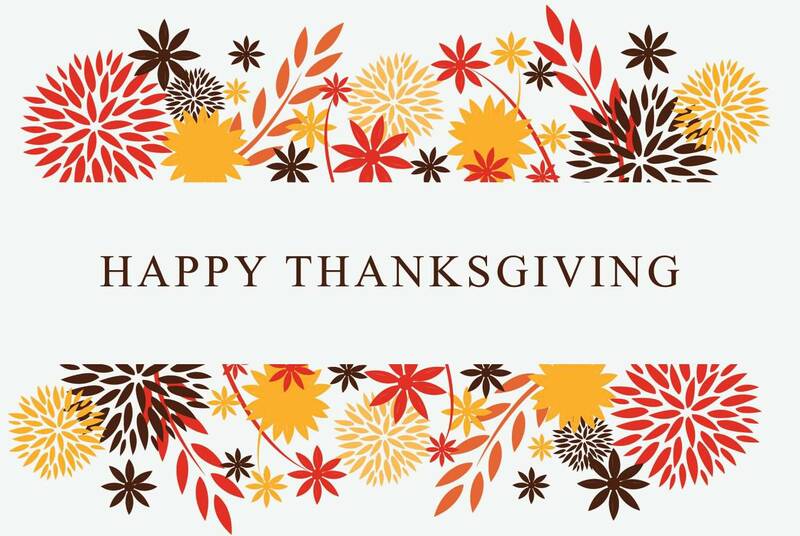 Mickey Mantle’s Steakhouse will be closed for Thanksgiving so our staff can enjoy the holiday with their families. Since we are closed, we are offering a pre-0rder take home Prime Rib Feast. Visit link for all the details on how to bring Mickey’s home for the holidays.